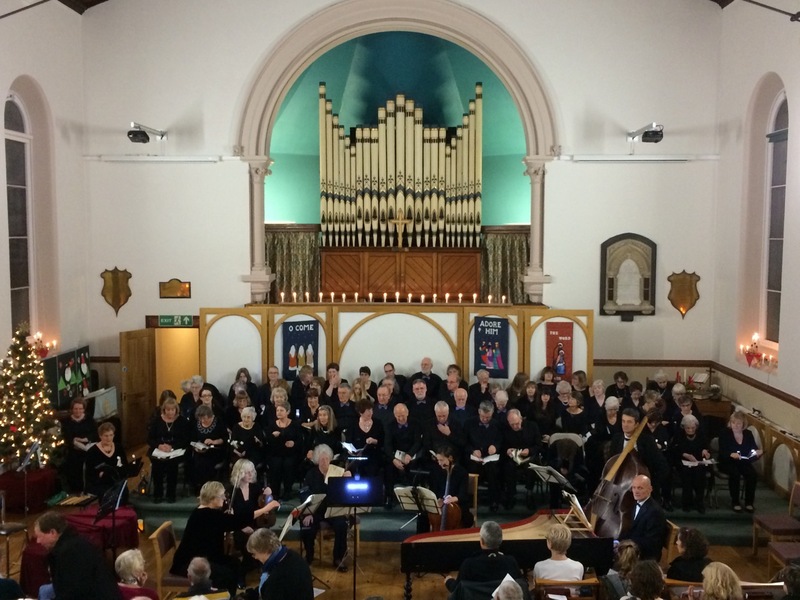 Melksham Choral Society – We are Melksham Choral Society – a non-auditioned choir enjoying ourselves singing choral and lighter music throughout the year. Join us this term to sing light-hearted songs by The Beatles, and other summer-fun items. We’ll give an informal concert for friends and family at the end of the term. Rehearsals every Thursday at 7:30pm in the Rachel Fowler Centre, Melksham. Join us to sing the Requiem Mass by Malcolm Archer, plus other items, on Saturday April 6th. Half term: February 21st (no rehearsal). 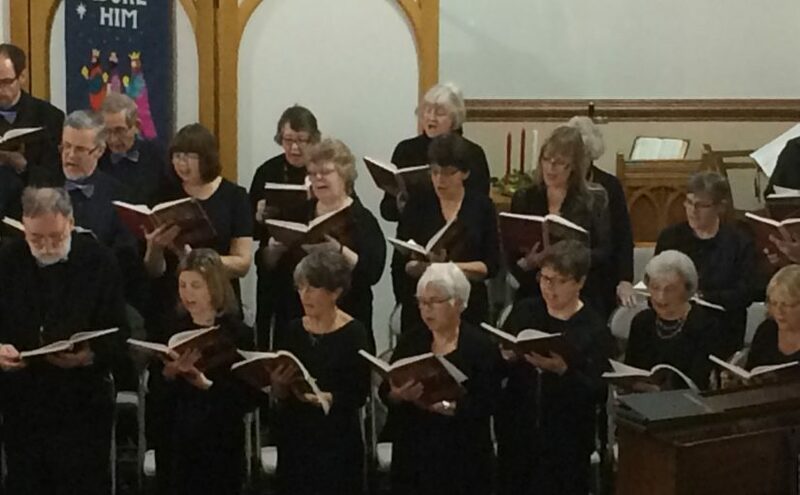 NB: our rehearsal on February 14th will be held in the United Church. The venue for the concert is Melksham Baptist Church, The City, Old Broughton Road, Melksham. This is on the main one-way system road into Melksham just opposite the back of Lidl, before Coopers Tyres and the bridge. NB. This is NOT the United Church where we usually perform. Parking: singers and audience have permission from Coopers Tyres and from Lidl to use their carparks free of charge on Saturday 8th. Here’s a link to a poster with details. Feel free to print out copies and distribute them. Join us to sing The Messiah (Part 1) and Vaughn Williams Fantasia on Christmas Carols on December 8th. We hope everyone has a great summer. Carry on singing in the shower! 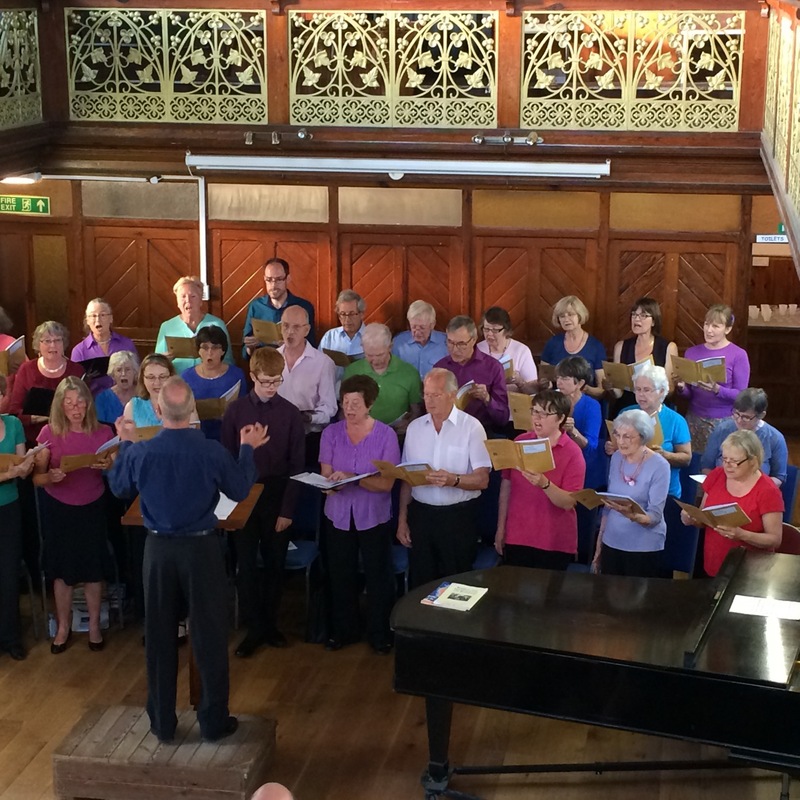 And join us in September, Thursday evenings 7:30-9:15, to start rehearsing for our December concert. First rehearsal: Thursday September 13th. We’ve added this rehearsal (7:30pm, Rachel Fowler Centre as usual) to make up for the one we had to cancel due to bad weather. There will be NO REHEARSAL this evening due to the severe wintry conditions.